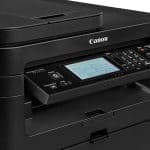 While the Canon imageClass MF227dw has a lot going for it in its class of monochrome laser printers, there are a few issues if addressed will make it a winner all the way. 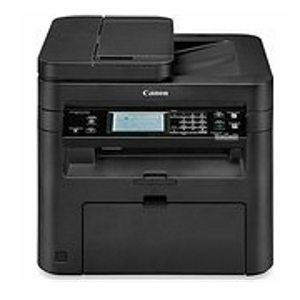 The Canon imageClass MF227dw does print copy and scan and can be used for printing and scanning simultaneously. Its high speed printing of up to 28 prints per minute helps you get the job done faster. It has an advanced connectivity enabler that helps you print from your Apple or android phones or tablets through the Airprint and Mopria apps. It has a high-powered built-in Wi-Fi modem that helps you print from anywhere in the Wi-Fi network. It is sleek and compact and can comfortably be accommodated on your desk. 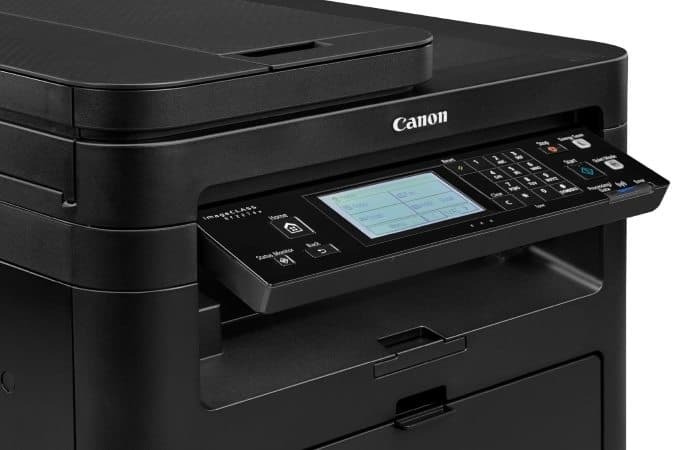 The Canon imageClass MF227dw with automatic double sided printing helps cut down on paper wastage, the LCD 6 line screen makes printer navigation and settings easy and its quiet mode doesn’t disturb the peace of the home and office like other noisy printers. The Canon imageClass MF227dw’s scanner, copier and fax modes too are equally feature rich and efficient and with a memory of 256 sheets, this machine makes for the perfect solution to home office print, scan, copy and fax needs. The Canon imageClass MF227dw is a great option for the home office for official or personal use. Its great quality prints, and the ability to be used for scanning, copying and faxing make it an attractive option. The high-speed printing and other advanced features add to the charm of the machine. If you are looking for a simple, multi-functional document printer, scanner and copier then for sure the Canon imageClass MF227dw will not disappoint you.